Dan Gable Wrestler of the Year FINALISTS! 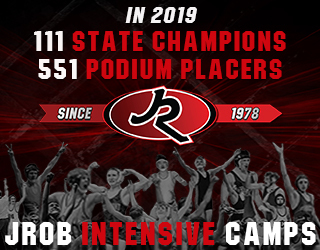 MEDIA EVENT (Des Moines) – Fareway Stores, Inc. and Powerade present the Dan Gable Wrestler of the Year Awards in coordination with IAwrestle and the Iowa High School Wrestling Coaches and Officials Association (IWCOA). Three finalists from each of the three state wrestling classes, regardless of their year in school and weight class, have been selected by fan and IWCOA committee votes. The winners will be announced at the season-end luncheon gala. Fareway Stores, Inc. is a Midwest grocery company currently operating 120 store locations in Iowa, Illinois, Minnesota, Nebraska, and South Dakota. Fareway holds family values in the highest regard, demonstrating integrity, fairness, and honesty in relationships with customers, employees, vendors, and suppliers. Visit Fareway.com for more information. 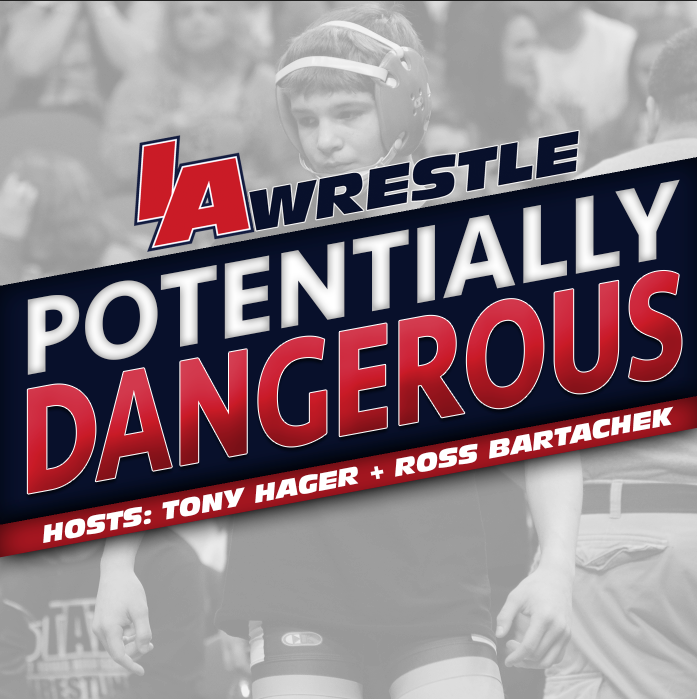 IAwrestle.com is an outlet for fans in Iowa to consume wrestling content. 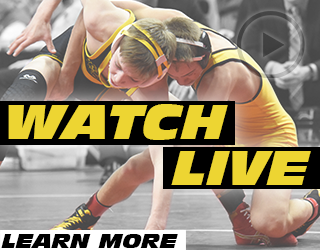 IAwrestle has grown into a bona fide media outlet providing coverage of Iowa’s three major Division I programs, its small college programs, as well as extensive coverage and commentary about the state’s rabid high school wrestling scene. Live streaming events, on-scene reporting, video interviews, and the Potentially Dangerous podcast are key draws to the site. 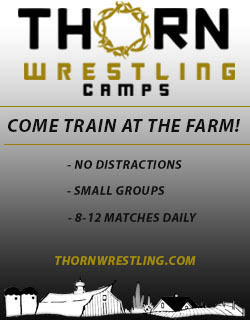 IAwrestle also produces premiere wrestling events and showcases them in some of Iowa’s most iconic wrestling facilities.